Launch your Website & Flourish. 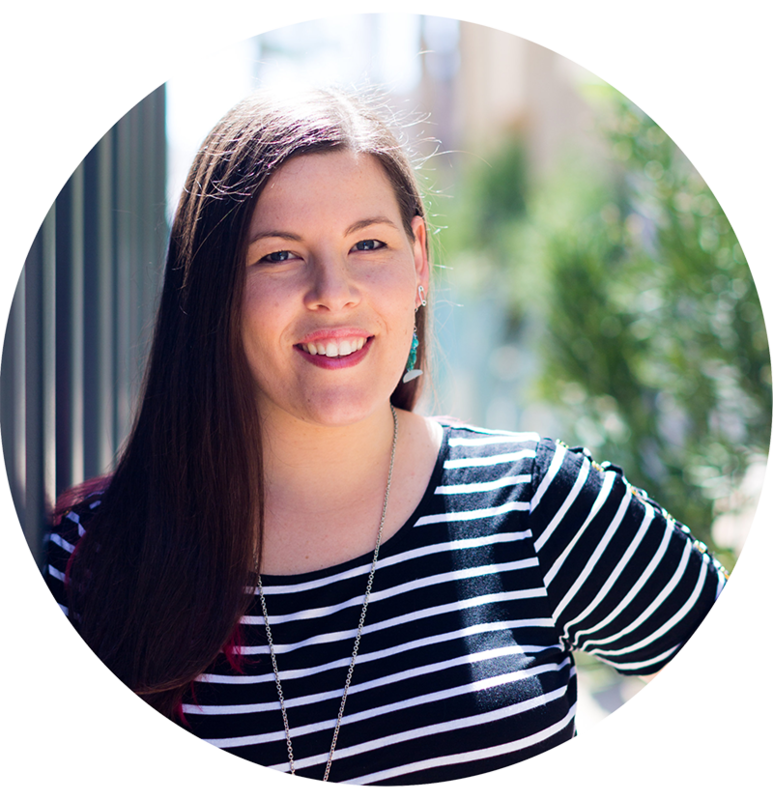 I'm Rebecca ( aka "Bex") and I design beautiful, handcrafted websites for makers who sell beautiful, handcrafted products. My clients are passionate about their craft and obsess over the little details. I'd love to design a professional website for you. Now I know that not every maker (who deserves a professionally designed website) can afford one yet! 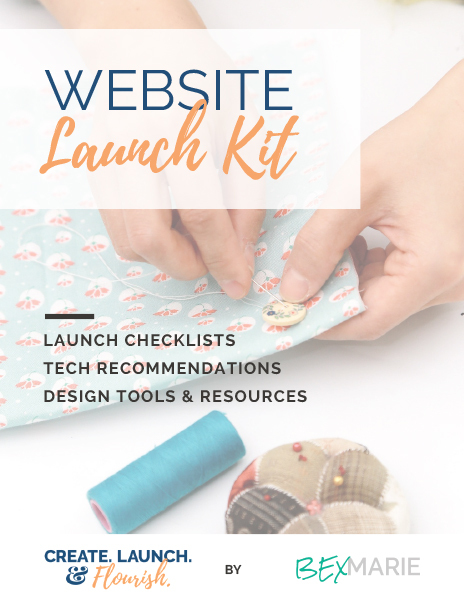 If you're ready to grow your business beyond your craft show booth or Etsy store, perhaps you'd like to DIY your first website. I can help with that too.